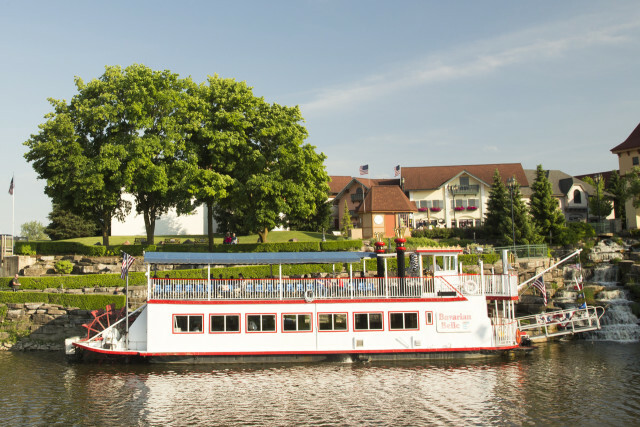 Enjoy a fabulous narrated tour of Frankenmuth on the Cass River aboard our family owned 150 passenger authentic paddlewheel riverboat, the "Bavarian Belle." Ramped, handicap accessible dock, restroom and on-board snacks available. "At the Waterfall." Visit Thunder Bay Mining, next to the boat dock. "Fun for Families!" Early May thru Mid October.